ITHM International is located in the city of textile, Faisalabad. Easily accessible by the faisalabadians and outsiders due to its central location in the city. We are providing you services in the field of career counselling, guidance and study options in Pakistan and abroad (all over the world). The mission is to prepare the Pakistani students for future leadership roles in an international setting. We are putting special emphasis on developing confidence; enhance communication skills, interview, preparation tips which help them during their international study programs. At ITHM, we have the most eligible teachers and counsellor with diverse backgrounds. So students can discuss all their problems and personal issues confidentially. 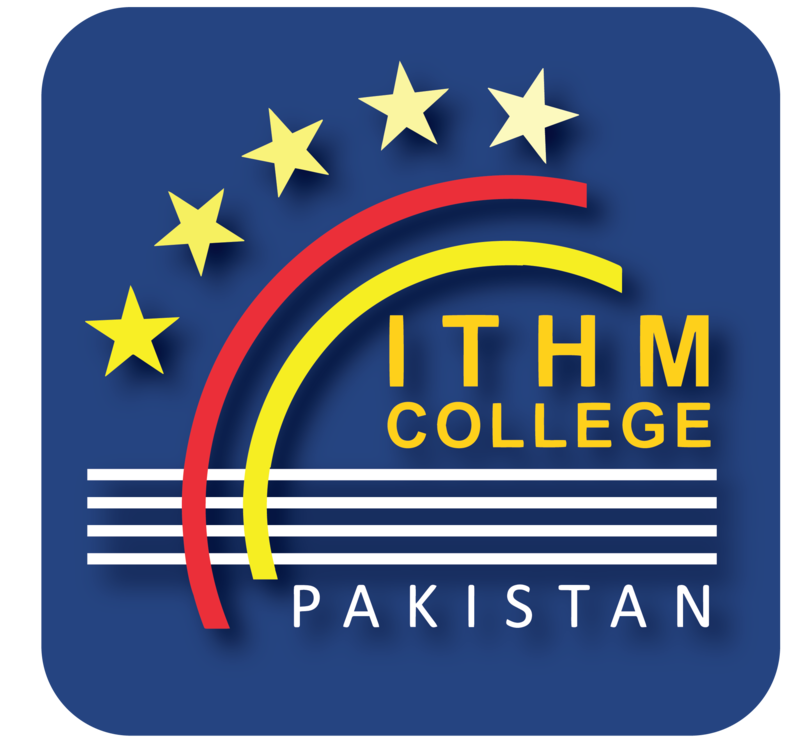 ITHM International helps student to get admission in the best colleges and universities of the world. To be a highly respected education consulting group nationally & internationally. We are committed to guide the students in the field of study abroad by constant counselling developing confidence, enhancing communication skills and assistance in all respects. We believe that we must work in harmony, guided by our values and inspired by our vision, to achieve organizational aspirations which bring fulfillment and happiness in life. Education counsellors will provide a complete run-through of the courses and options available as well as advice on provide appropriate course to take based on the student’s academic performance for their degree studies. The counsellors also handle enrollment and provide other relevant information, e.g. Fees, scholarships and others. The education counselors are available to provide advice on career choice. Students are welcomed to make appointment to see them for advice on career options. Briefings and counselling are organized every year to furnish information on the criteria and requirements of universities in different countries. A comprehensive range of university prospectuses, video tapes and CD-ROMs from Australia, UK, Canada, New Zealand and American universities are available for reference. Pre-departure briefings are specially arranged for twinning programs. Students who are transferring to the partner institutions. Some of the area covered includes booking of air-tickets, accommodations advise, what to expect and things to bring along. The counsellor provides informal, friendly and confidential services to help students with any concerns- difficulty in coping with their programs settling-in or just to lend an attentive ear. The accommodation office assists students in locating suitable accommodation and also provides information and advice on accommodation options, tenancy pricing transport routes. Medical care needs are met through government general hospitals, institutional recommended doctors & clinics. The institutes are properly linked with the best doctors & hospitals to meet any health problem faced by international students. Either required by the student’s academic path or a need that arises from desire to acquire some professional experience while studying, the career office places students with companies related to their major for a period of four weeks or for as long as six months. During these internships & paid training student can earn handsome amount of money to support himself / herself. For consultation and to access all the web services, almost all the international School / Colleges / Universities have good libraries. Students can make us all of the resources at libraries. At the same time the latest computer labs linked with internet are available for students for e-mailing, video conferencing & browsing for studies. ITHM International is a gateway to the two major continents and more than 14 countries of the world. There is no compromise on high standard of education of high caliber students. We offer the best in the whole town. We offer wide range of courses in the leading colleges & universities. We offer fastest processing; your process will start within 24 hours. Complete preparation of interview for the embassy. Complete up to date preparation of IELTS Exams. 100% crystal clear dealing. No hidden charges. We also try our level best to get scholarships offered by universities / colleges for our students. Our international office is also linked with the Embassies / Consultants which provide them up to date information about that country.